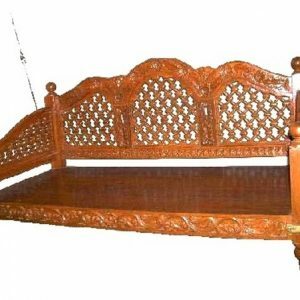 ORIGINAL TEAK WOOD WHETHER PROFF. SUITABLE FOR INDOOR, OUTDOOR & BALCONY USE. 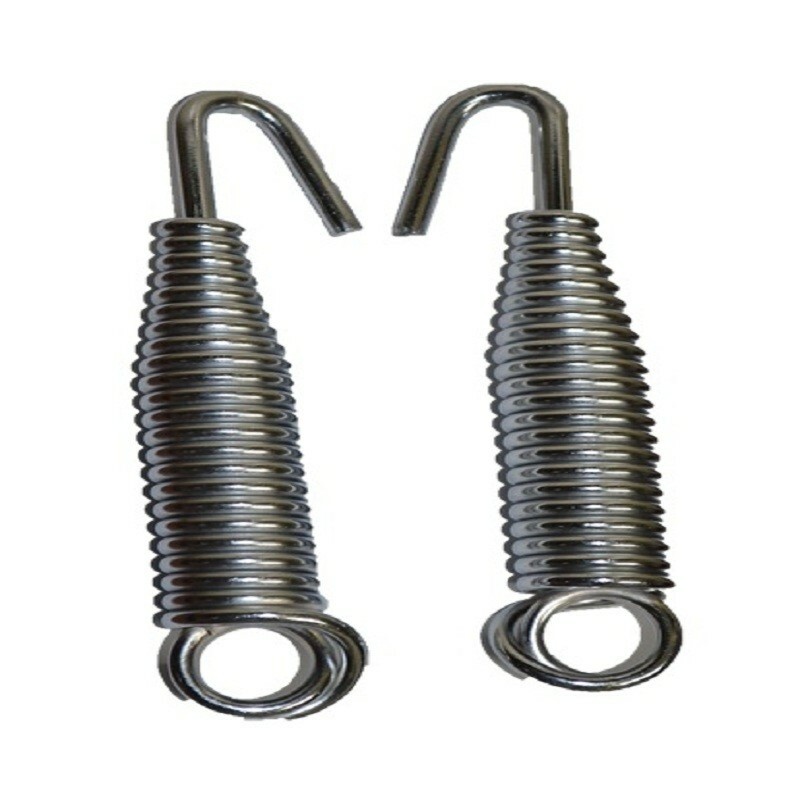 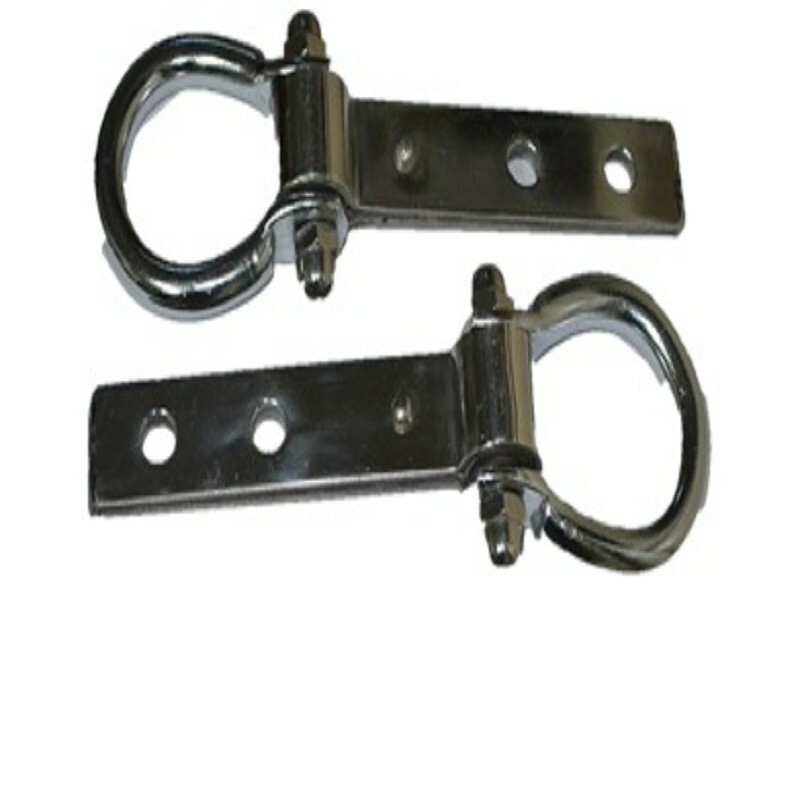 HIGH QUALITY STEEL & WOOD, HIGH STRENGHT. 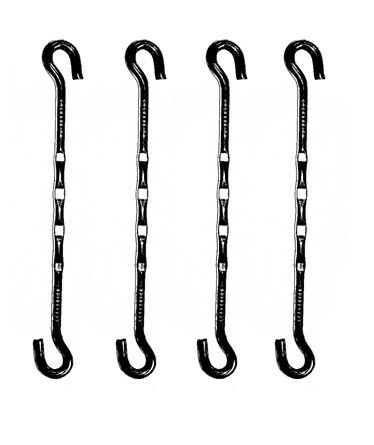 MUST HAVING SWING HANGING HOOK ON CEILING OR ARRANGE IT. 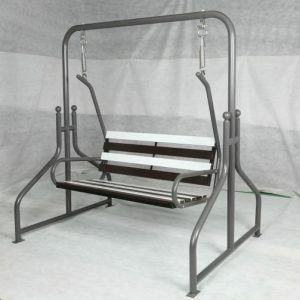 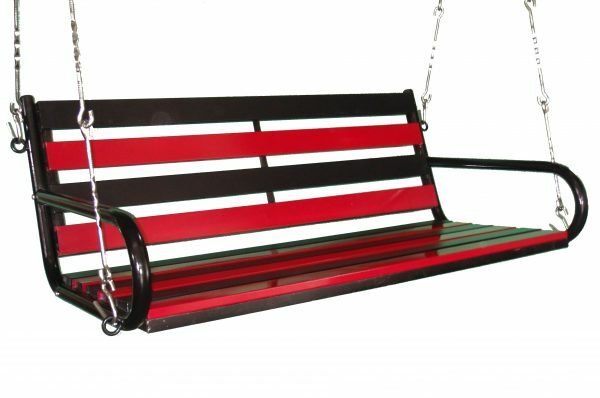 100 % ORIGINAL WEATHER PROOF WOOD swing size is 91CM, 107CM, 122CM, 137CM, 153CM. 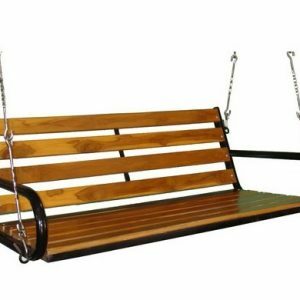 Wooden swings. 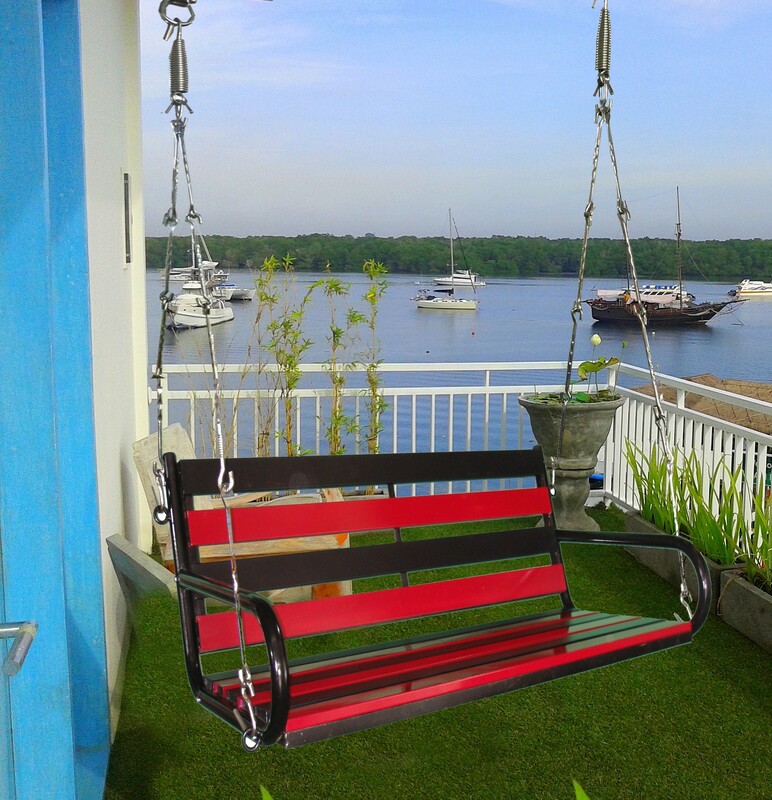 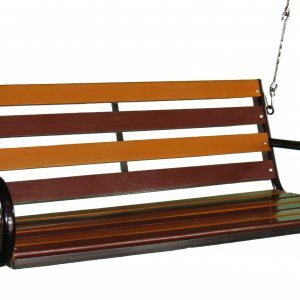 Features: Type: Hanging Swings Material: color coated Teak wood & M.S Pipe Key Features: Fix to anywhere in room or balcony. Weight capacity: 350 kg. 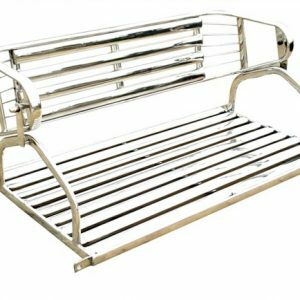 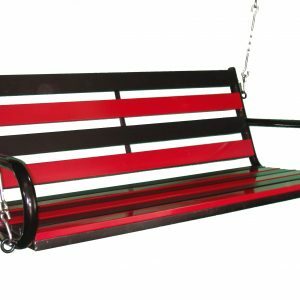 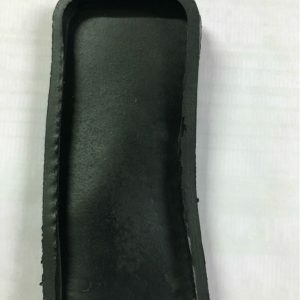 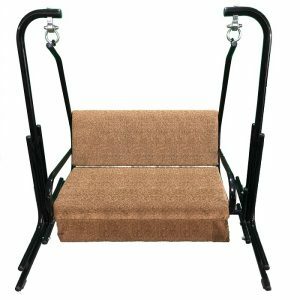 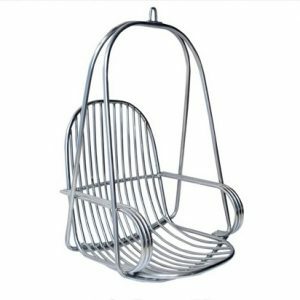 Color: Black & Cherry Seat size : 2 & 3 person Cline: Easy to wash with mild water ASSEMBLED: The product require few assembly and its easy then ready to use. 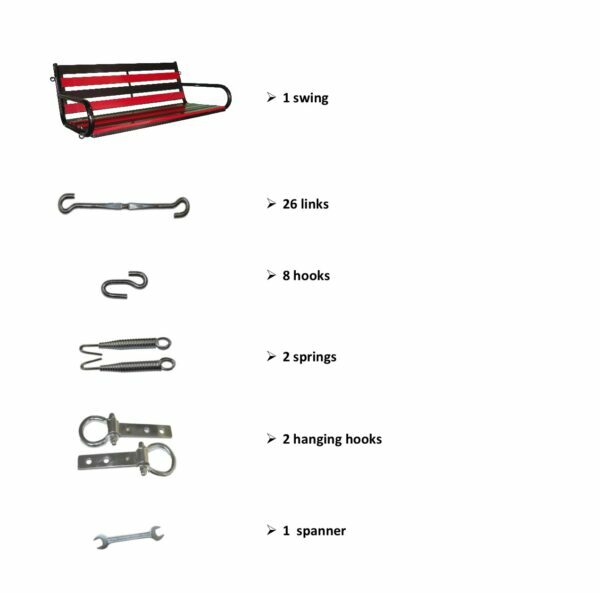 (buyer self assemble swing) ACCESSORY DETAIL : • 2 PIS BERING KADA • 2 PIS SPRING • 26 PIS S.S LINK • 8 PIS S.S SMALL HOOK • Accessory total 7.5 ft.(4 line).